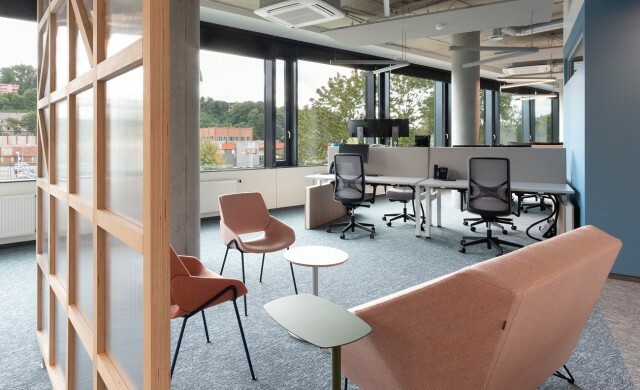 TONBO IMAGING In January 2019 Singapore based Tonbo Imaging established their first European office in multifunctional business center M7 in Vilnius. REGO provided Tenant Representation services. 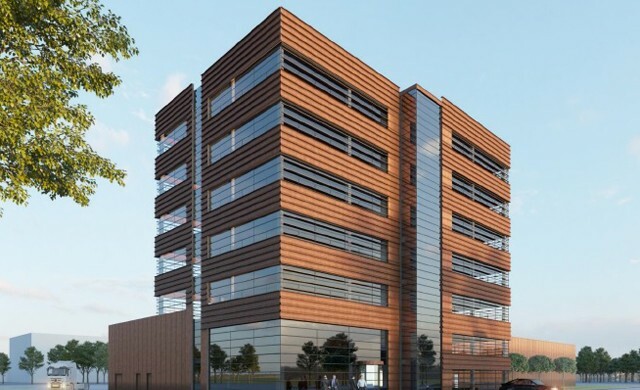 OAG AVIATION WORLDWIDE In July 2018 OAG opened their office in Lithuania in business center Kauno Dokas. 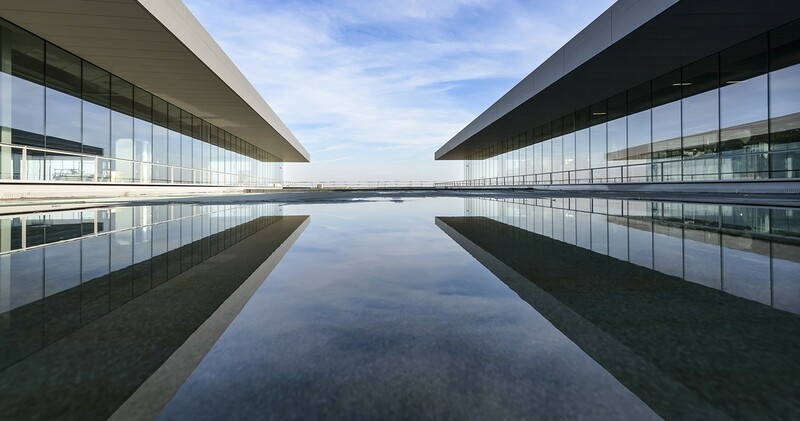 REGO provided Tenant Representation and Fit-Out supervision services. 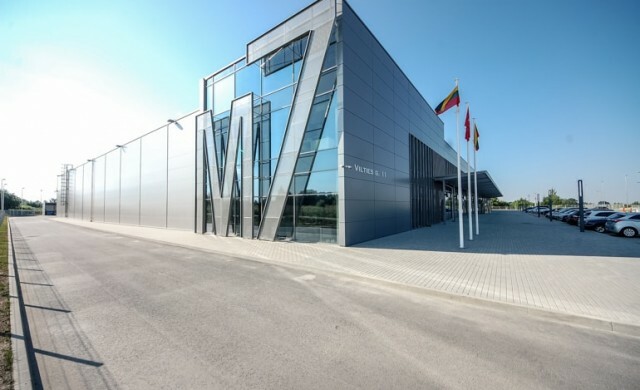 Alois Kober In January 2018 German company Alois Kober opened their office in Kaunas Free Economic Zone. REGO provided Tenant Representation services. 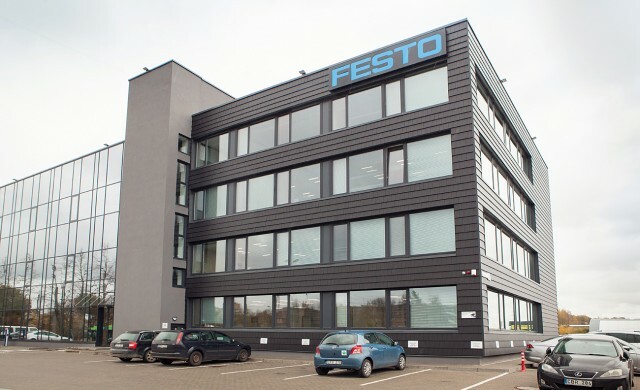 Festo Festo moved their Baltic HQ to a built-to-suit building in Kaunas in September 2017. 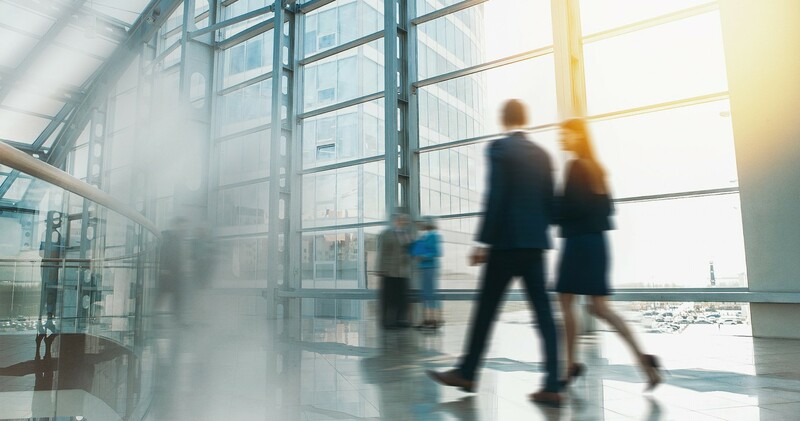 In October 2018 they have expanded by adding additional 2000 m2 of office space.